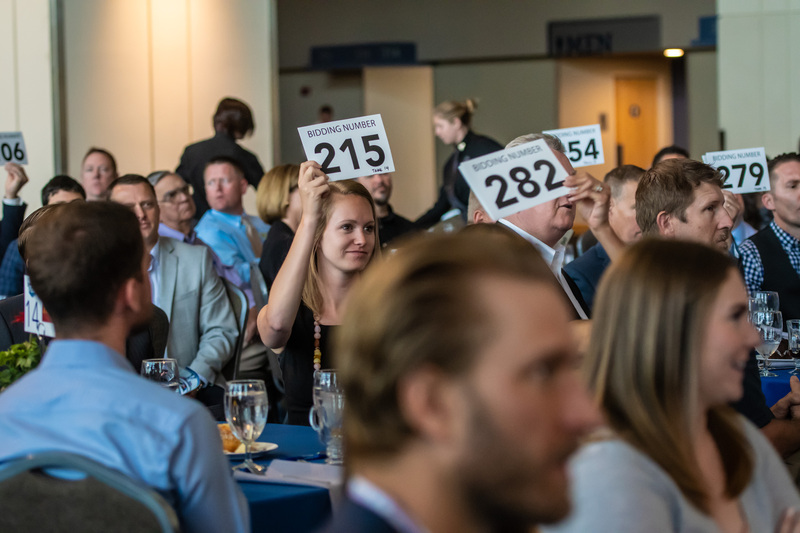 The NSCD Exceeding Boundaries Breakfast raises awareness for therapeutic recreation and adaptive sports while honoring those that help make a difference in our sports community. 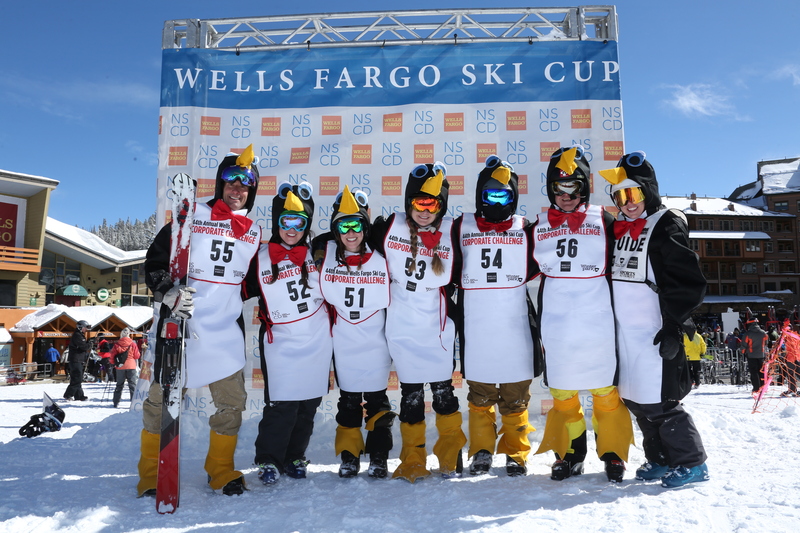 44th Annual Wells Fargo Ski Cup – the longest-running professional ski race in the country and NSCD’s signature fundraiser. 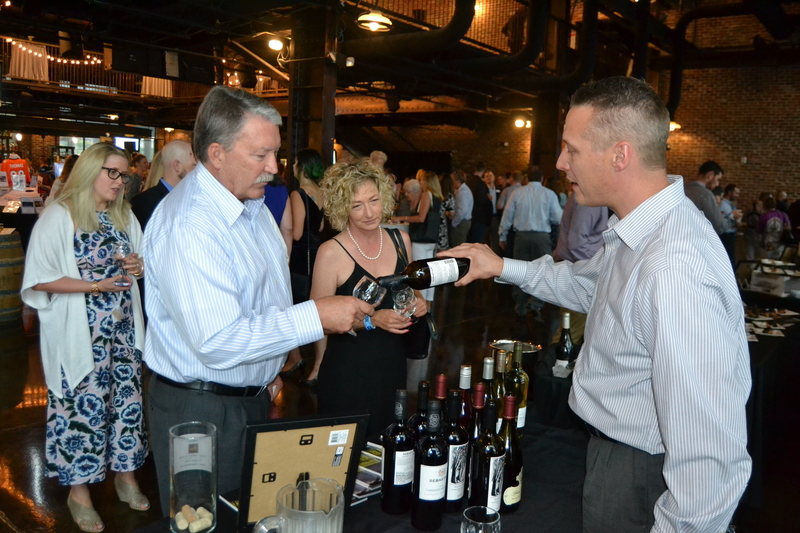 Lovers of gourmet food, fine wines and Colorado craft spirits can enjoy a wide array of food and beverages at Corks & Forks presented by Seattle Fish Co. The National Sports Center for the Disabled (NSCD) will be hosting a 50/50 Raffle at all Denver Broncos home games during the 2018 season. Volunteer for the 50/50 Raffle or purchase tickets to support the NSCD!